We all need a good laugh from time to time. The MINI of Santa Monica team wants to keep you in stitches so you’re able to enjoy the finer things in life. Whether you’re into stand up comedy, improv, or sketch, Los Angeles has plenty of comedic offerings. Check out our list of the best comedy clubs in Los Angeles, courtesy of MINI of Santa Monica. The ever famous Comedy Store has served big laughs to all for over three decades. You’ll look forward to seeing all sorts of comedic geniuses who’ll want to make you laugh. The Comedy Store offers an interesting and fun-filled lineup of comedians will keep you coming back for more, and thus makes our list of one of the best comedy clubs in The City of Angels. With alumni like Amy Poehler and Chris Gethard, the UCB Theatre in Los Angeles has comedy shows for whatever you like. There are also two locations in the Los Angeles area, so there’s a great number of chances to have a laugh. You can even decide to join a class or two! This comedy club has locations nationwide, including Los Angeles and the surrounding area. This venue caters to comedians that are just starting out, although heavy hitters like Richard Pryor once graced their stage. 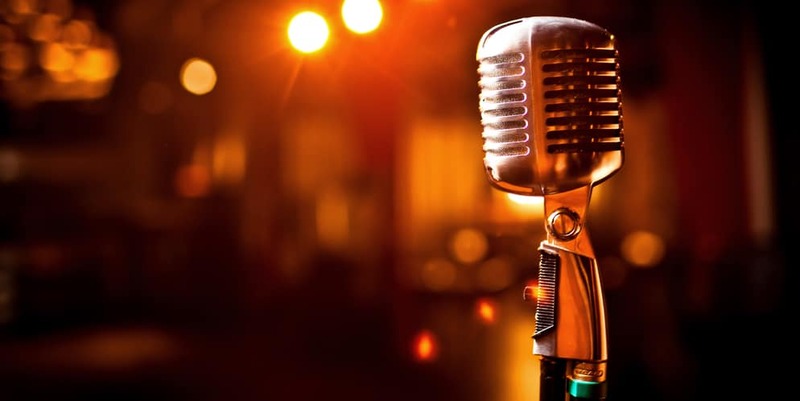 Kick back and enjoy an excellent comedy show at the Improv – one of our favorite comedy clubs. Similar to the UCB Theatre and the Improv Comedy Club, The Groundlings is a great place to see and learn more about comedy. Check out fresh and upcoming comedians in one of the best comedy clubs in Los Angeles that’ll leave you laughing hard. This iconic stand up comedy Los Angeles club has hosted big names like George Carlin and Dave Chappelle. Founded back in the 1970s, this historic club makes sure you leave laughing. Spend your evening with big league comedians at this well known LA comedy club. There’s nothing better than having a good laugh amongst friends. Your friends at MINI of Santa Monica are here to help you stay connected to the community; that’s why we offer our favorite restaurant suggestions, including vegan options. Have a favorite comedy club in the area? Simply fill out our online contact form. We’d love to hear from you. What Are Some of the Best Restaurants in Culver City?